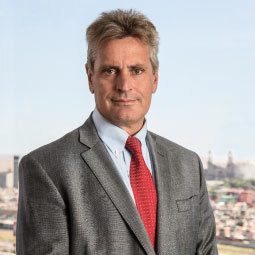 advisory firm based in Buenos Aires, Argentina. analysis and implementation of their strategic and financial plans. 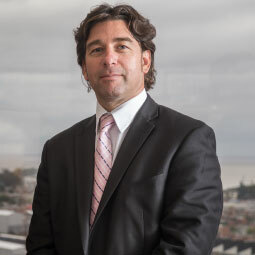 strategic advisory services in Latin America. management and the confidential treatment of each project in which we participate. 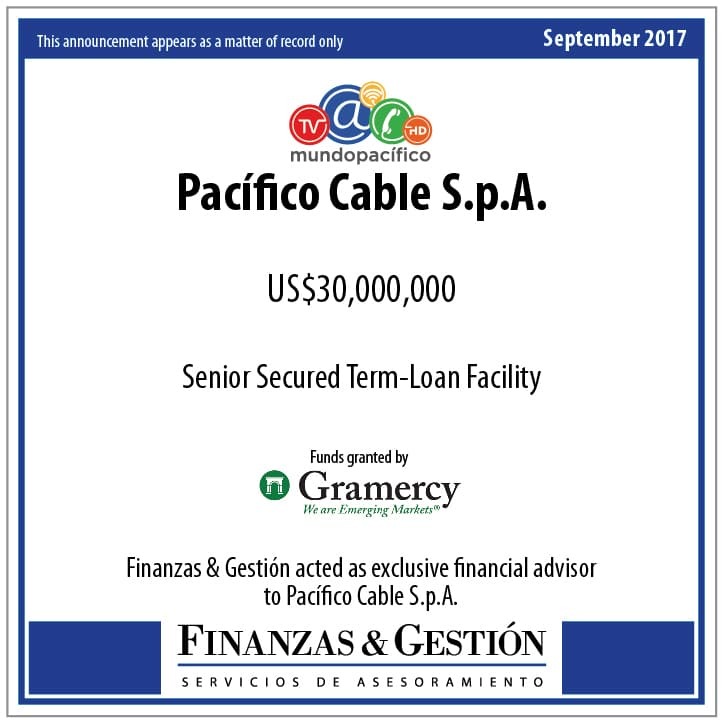 the achievement of each of our client’s unique objectives. 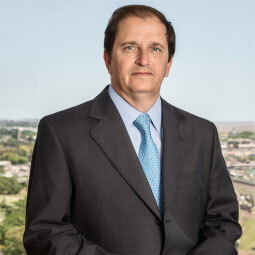 Finanzas & Gestión is an independent investment banking advisory firm based in Buenos Aires, Argentina. 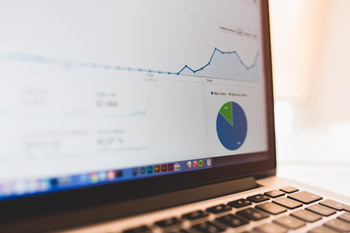 We assist both domestic and international companies in the analysis and implementation of their strategic and financial plans. 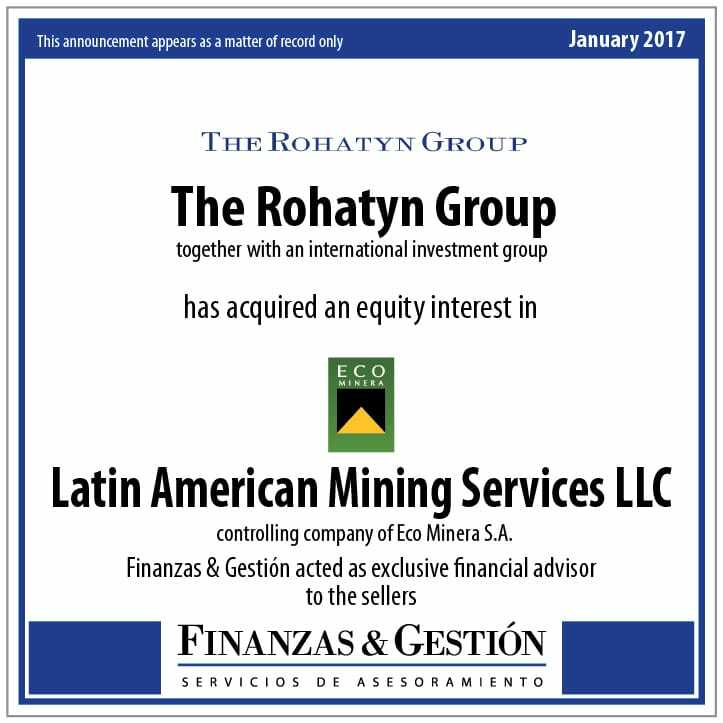 The partners of Finanzas & Gestión lead a team of qualified professionals with close to 150 years of combined experience in financial and strategic advisory services in Latin America. We seek to differentiate our advisory proposal through a very professional management and the confidential treatment of each project in which we participate. 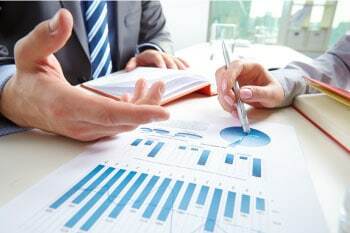 continuous participation of the partners of our firm who contribute the full breadth and depth of their combined experience towards the achievement of each of our client’s unique objectives. Acquisitions of Companies & Business Units. Sale of Companies & Business Units. Merger Alliances & Other Agreements. 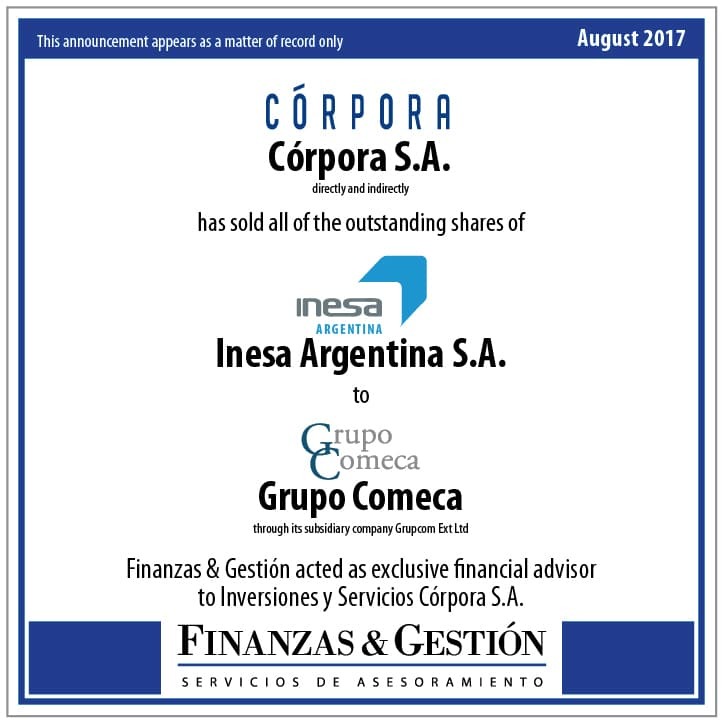 Finanzas & Gestión acted as financial advisor in various M&A, capital markets and corporate and project finance deals for Argentine and foreign clients becoming one of the top financial advisory firms in Argentina. 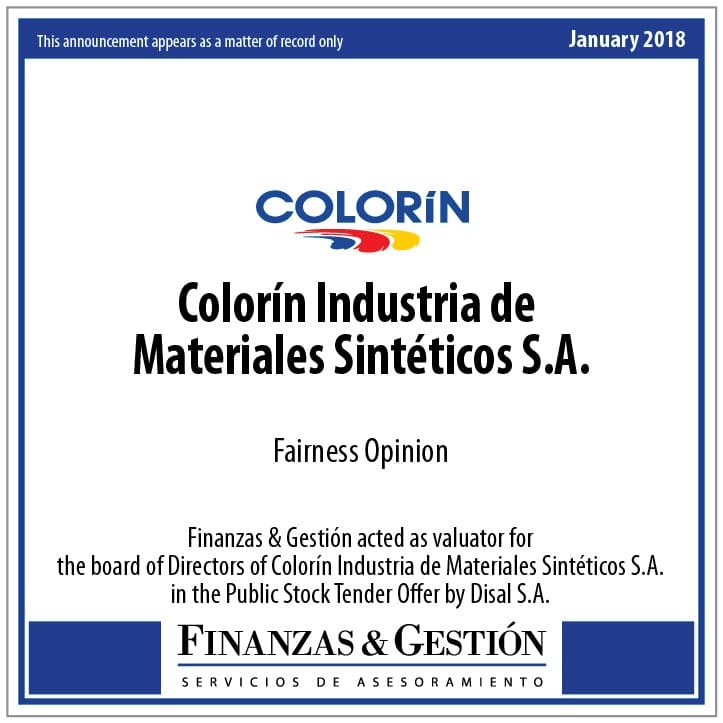 Finanzas & Gestión continuously produces research on investments, mergers, acquisitions and strategic alliances in the Argentine market with the objective of providing our clients with a realistic and practical view to support their analysis of strategic alternatives, trends and business opportunities in our market. The Corporate LiveWire platform provides business professionals and individuals in the corporate sector with information on the latest news and developments from around the globe. 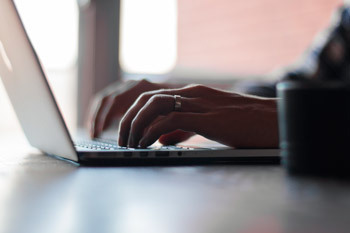 Both print and digital publications as well as daily updated online features are available on subjects such as corporate transactions, international markets, business strategy and changes in legislation. Companies involved in mergers, acquisitions, IPO’s, MBO’s and raising finance are explored in detail. A range of transactions are covered from small local mergers to headline cross border acquisitions. As a prominent news resource, Corporate LiveWire also celebrates excellence with corporate awards categories in popular programs. 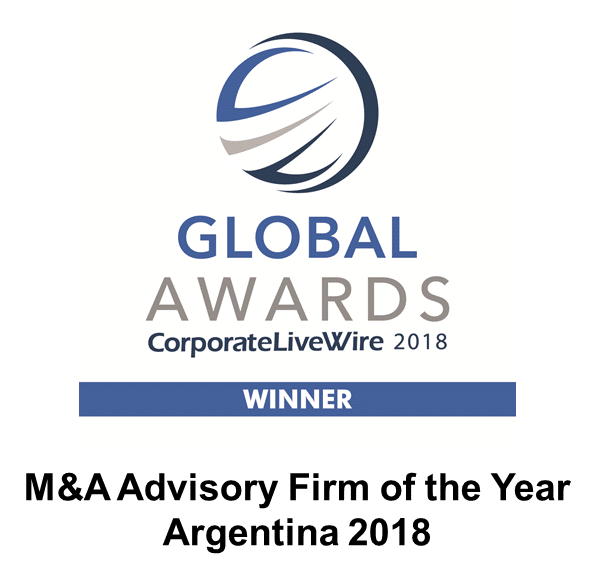 The Corporate LiveWire has granted awards in Law, Mergers and Acquisitions, Finance, Innovation and Excellence, and more. With daily updates, leading affiliations and a team of journalists exploring every region, we aim to be the number one resource for news and developments across the corporate and business community.